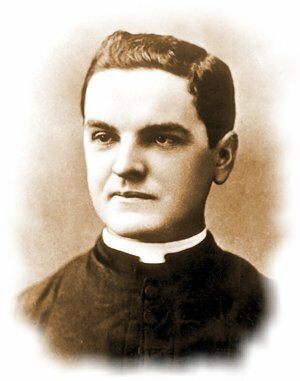 Birth of Knights of Columbus founder Father Michael McGivney to Irish immigrants Patrick and Mary (Lynch) McGivney in Waterbury Conn.
General Sir Hubert de la Poer Gough, GCB, GCMG, KCVO is born in Gurteen Co Waterford, the the eldest son of Victoria Cross winner General Sir Charles J.S. Gough. Gough began his military career with the 16th Lancers. His activity during the Boer War especially his involvement in the relief of Ladysmith ensured a high profile in military circles. 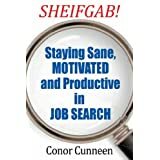 He was based in Ireland in 1914 and was one of the officers involved in the Curragh mutiny. A number of officers made it known, they would refuse government orders to suppress the Ulster Volunteer Force. 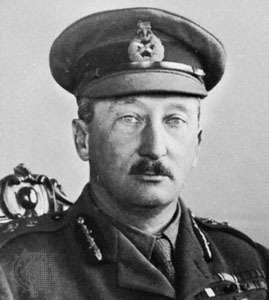 Gough commanded the British Fifth Army in World War I between 1916-18 with mixed results, eventually being removed from his command. The History of War suggests that Gough was a capable officer, but promoted beyond his limits. He retired in 1922, but returned to service for a short period at the start of WWII. 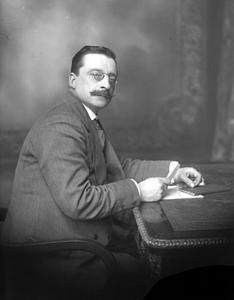 Death from a heart attack of Arthur Griffith one of the most important players in Irish Independence. 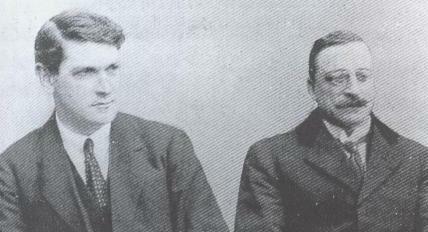 Griffith founded Sinn Féin in 1905 as an Irish nationalist party whose objective was “to establish in Ireland’s capital a national legislature endowed with the moral authority of the Irish nation”. 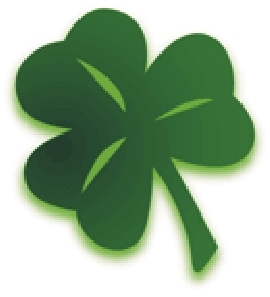 It was not until after the 1916 Rising that Sinn Féin became a major force in Irish politics winning a landslide majority of Irish seats in the 1918 General Election. Refusing to take their seats in the House of Commons, the party held the first Dail on January 21, 1919, proclaiming itself the rightful parliament of an Irish Republic. During the vicious War of Independence and in the absence of De Valera in America, Griffith served as Acting President (sometimes in Jail.) Griffith led the Irish truce negotiations in London accompanied by Michael Collins signing the Treaty in December 1921. Acrimonious debates in Dail Eireann let to a walkout by De Valera and anti-Treatyites.